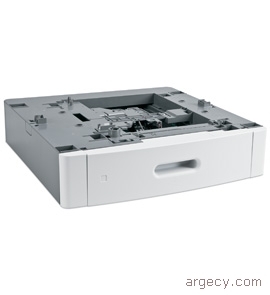 The 4548 from InfoPrint Solutions Company, a Ricoh-IBM joint venture, is the InfoPrint 1850 MFP. The 4548 InfoPrint 1850 MFP Model N01 has 256 MB standard memory, 1280 MB maximum memory, USB Standard, 600 MHz processor, Optional fax capability, and Standard 10/100BaseTX. 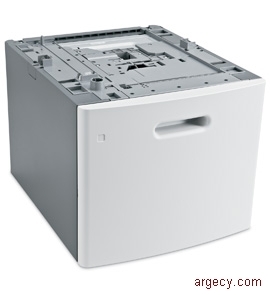 The 4566 from InfoPrint Solutions Company, a Ricoh-IBM joint venture, is the InfoPrint 1860 MFP. The 4566 InfoPrint 1860 MFP Model N01 has 256 MB standard memory, 1280 MB maximum memory, USB Standard, 600 MHz processor, standard fax capability, and Standard 10/100BaseTX. These monochrome laser multifunction printers (MFPs) offer printing of up to 45 pages per minute (ppm) (1) on letter media and up to 43 ppm (1) on A4 media. Both products offer scanning at up to 55 sides per minute (simplex) (2). 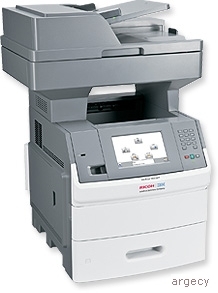 The InfoPrint 1860 MFP includes standard fax capability; the InfoPrint 1850 MFP has optional fax capability. Note:(2) Exact scan speeds vary depending on document attributes, system configuration, and user-selected settings. All models include one 550-sheet drawer and a 100-sheet multipurpose feeder (MPF) for a total input capacity of 650 sheets standard. Up to four optional input drawers are supported for a maximum input capacity of 3,200 sheets. Standard output capacity is 550 sheets with a maximum output capacity of 550 sheets. Duplex printing is standard on both the InfoPrint 1850 MFP and 1860 MFP. 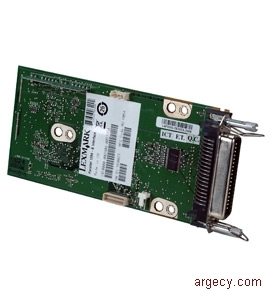 All models have one slot for additional SDRAM memory. 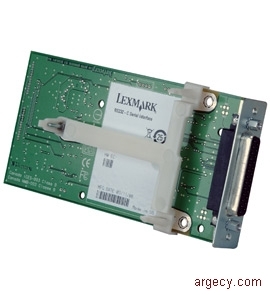 Memory options for the printer include 256 MB, 512 MB, or 1024 MB memory DIMMs. 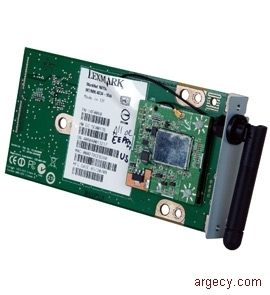 All models have one slot the optional 256 MB flash memory card and one slot for an optional hard disk. The maximum monthly usage for the InfoPrint 1850 MFP and 1860 MFP is 200,000 impressions. InfoPrint Solutions Company does not recommend printing to the monthly maximum on a consistent basis. The fonts in the PCL emulation are compatible with the fonts in the HP LaserJet 4550 and includes nine additional fonts and many extra symbol sets to support extra languages and applications. Included in the PCL emulation are OCR-A, OCR-B, and Code 3 of 9 bar code fonts. The fonts in the PostScript emulation are compatible with all 136 fonts in Adobe PostScript 3 and include 22 additional fonts. The InfoPrint 1850 MFP and 1860 MFP time to first print are shown in the following table. 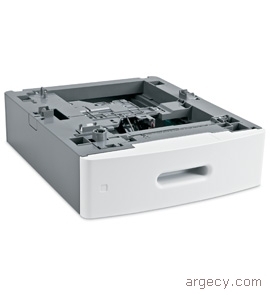 The InfoPrint 1850 MFP and 1860 MFP printable area is limited to within 4.2 mm (0.167 in.) of top, bottom, left or right edges of the media. Any information placed outside this specified printable area will not print. Note:(1) 20 lb. xerographic paper at ambient environment. 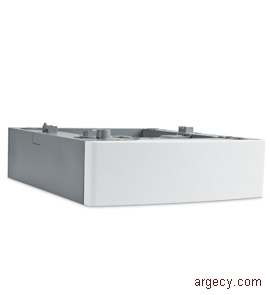 Note:(3) Capacity will vary with label material and construction. Note:(4) Capacity will vary depending on weight and type media. Note:(1) This size does not appear in the paper size menu until tray size sensing is turned off. Note:(2) This size setting formats the page for 215.9 x 355.6 mm (8.5 x 14 in) unless the size is specified by the software application. Note:(3) No universal support for the following options: 2000 sheet drawer. Note:(1) This size does not appear in the paper size menu until tray size sensing is turned off. (2) This size setting formats the page for 215.9 x 355.6 mm (8.5 x 14 in) unless the size is specified by the software application. (3) No universal support for the following options: 2000 sheet drawer. encies          (37 to 39 lb. (37 to 39 lb. free or up to         (16 to 28 lb. Note:(1) Grain short is preferred for papers over 135 gsm. Note:(2) 28 lb. bond envelopes are limited to 25% cotton content. Note:(3) Includes envelopes fed from the multipurpose feeder only. 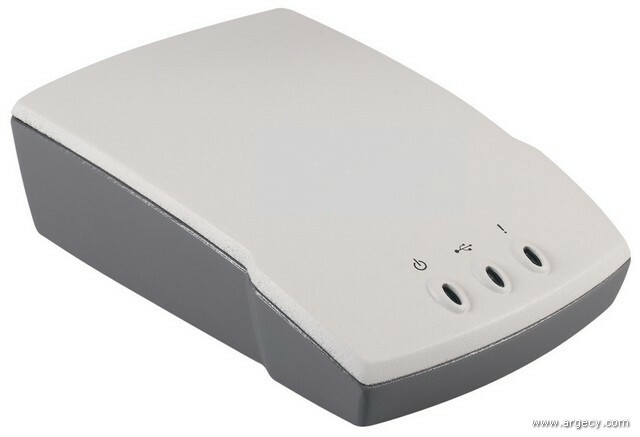 Direct USB connectivity allows individuals to print files directly or scan directly from the MFP to the printer using an approved USB flash memory device. Through the printer's USB Direct interface on the printer's operator panel, a user can simply insert the USB flash memory device, select the appropriate file and or select the USB flash memory device as a scan destination. Incoming faxes may be forwarded to another fax machine, e-mail, FTP, eFS. The following table summarizes performance numbers for the InfoPrint 1850 MFP and 1860 MFP. ADF (1)  Text or Text/Photo   Letter StandBy/Ready    8.5 sec. ADF (1)  Text or Text/Photo   A4   StandBy/Ready    8.5 sec. Flatbed  Text or Text/Photo   Letter StandBy/Ready    7.5 sec. Flatbed  Text or Text/Photo   A4   StandBy/Ready    7.5 sec. ADF    Photo or Printed Image Letter StandBy/Ready    8.5 sec. ADF    Photo or Printed Image A4   StandBy/Ready    8.5 sec. Flatbed  Photo or Printed Image Letter StandBy/Ready    7.5 sec. Flatbed  Photo or Printed Image A4   StandBy/Ready    7.5 sec. ADF (1)  Text/Mixed       Letter PowerSaver     8.5 sec. ADF (1)  Text/Mixed       A4   PowerSaver     8.5 sec. Flatbed  Text/Mixed       Letter PowerSaver     7.5 sec. Flatbed  Text/Mixed       A4   PowerSaver     7.5 sec. Note:(1) Loading paper in the ADF or Flatbed or touching the MFP display will activate warm-up of the MFP and could lower this time to first copy. The InfoPrint 1850 MFP and 1860 MFP comply with the global safety standard for Information Technology Equipment, IEC 60950, and its country equivalents in the markets we serve. The following sections highlight the approvals and certifications that printer is expected to receive. To maximize the user experience, InfoPrint Solutions Company offers system, PCL emulation, and PostScript emulation drivers for Windows 2000, XP, Server 2003, Vista and Server 2008 platforms. Systems drivers for Windows provide the most comprehensive set of printing features available for InfoPrint Solutions Company products. Offering an easy-to-use interface and time saving preset features, the InfoPrint Solutions Company drivers allow users to access popular features intuitively, while utilizing Microsoft's rendering engine to provide a solid printing experience. InfoPrint Solutions Company Status Messenger replaces the prior status window. These MFPs includes USB TWAIN data source and a Windows Imaging Architecture (WIA) scan driver and signed USB scan drivers. USB TWAIN for Windows offers MFP-to-host scanning capabilities to take full advantage of TWAIN compatible applications. WIA drivers for Windows XP, Window Server 2003, Windows Vista, and Windows Server 2008 provide direct scanning capabilities to applications supporting Microsoft's imaging architecture. 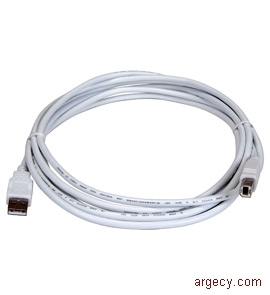 InfoPrint 1850 MFP and 1860 MFP is compatible with applications running under the following operating systems for either local or network connections: For information about USB connections, see Local Connections. Using OS/400 Host Print Transform (5). Note:(5) Drivers for these operating systems are not provided by InfoPrint. 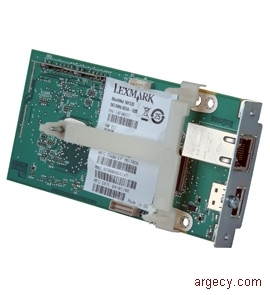 Note:(8) Network print via TCP/IP is supported. If local printing support from Mac OS9 is required, a special version of code must be obtained from the Techical Support Center. This special code however, will disable local scanning. 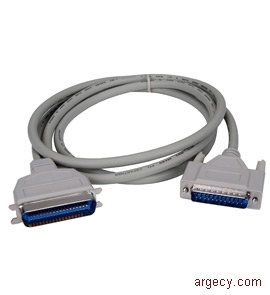 Note:(9) WIA scan driver also provided where appropiate (no WIA for Windows 2000). Note:(10) Printing support only by using Universal Driver, available at infoprint.com. No scan support is available. Note:When installing the printer, the customer should allow enough room to access the paper trays and paper exits. Note:(3) In some cases performance specifications (such as paper feed error or PFE, EP cartridge usage) are specified to be measured at an ambient condition. The following table specifies nominal average power requirements for the base printer configuration for InfoPrint 1850 MFP and 1860 MFP. 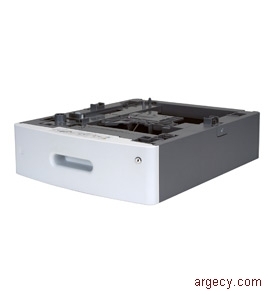 This drawer supports a range of narrow media not supported by the standard paper tray. It enables the customer to feed from a tray quantities of custom-size media that range in 1mm increments from the media sizes outlined in the Media Sizes, Types, and Weights Section. The minimum size supported in the 400-UAT is 2.75 x 5 inches (69.85 x 127 mm). It is sold as a drawer or as a tray. 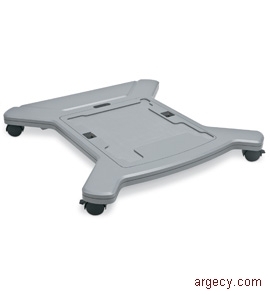 The tray can be used in place of the 550-sheet integrated tray in the appropriate base printer. 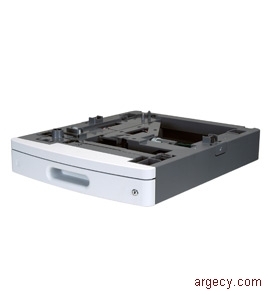 The InfoPrint 1850 MFP and 1860 MFP has one slot for additional memory DIMMs and one slot for flash memory cards. The features provides fax capability for the InfoPrint 1850 MFP.